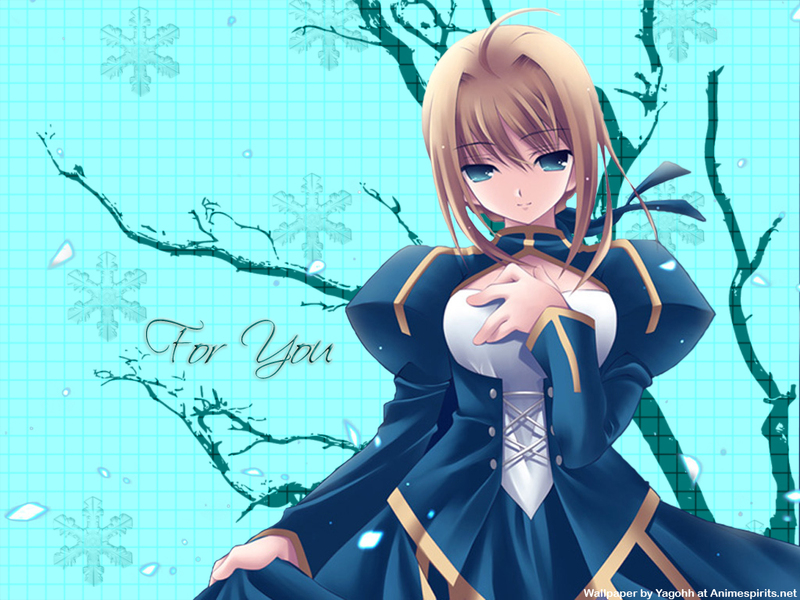 Sweet expression of saber. simple background can do wonders. Beautiful! I like this scan very much! thanks for sharing!